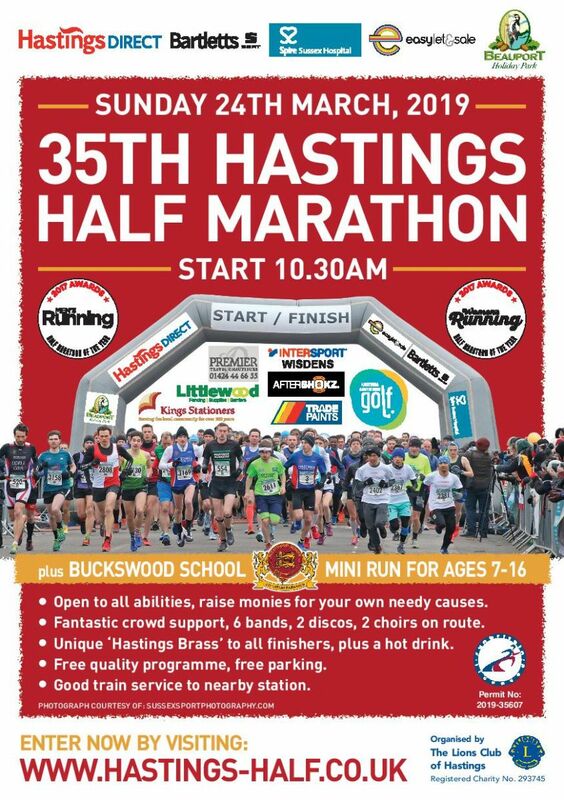 35th Annual Hastings Half Marathon organised by the Hastings Lions Club is taking place on Sunday 24th March 2019. 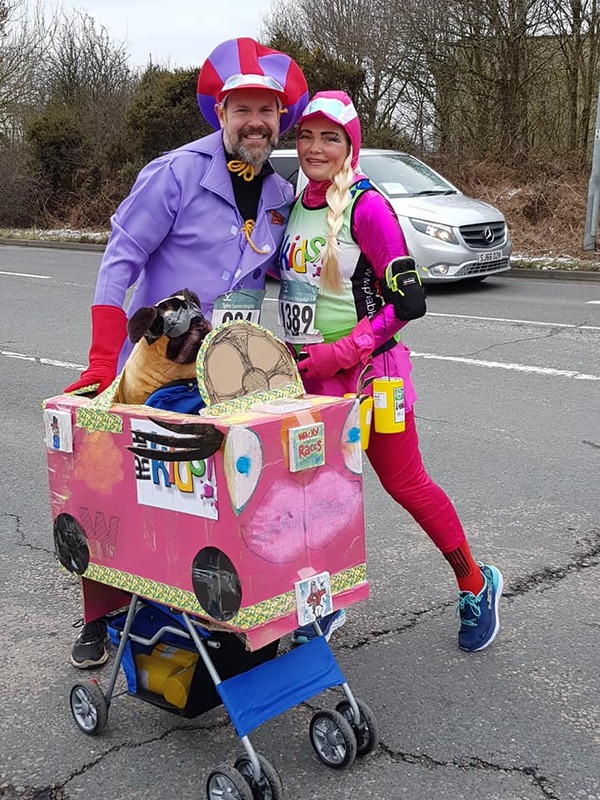 Hastings Lions Club were happy to support the annual "Run To The Sun" Charity Taxi Day where 220 disadvantaged and disabled children travel by a convoy of London Taxis from London to spend an enjoyable day in Hastings. 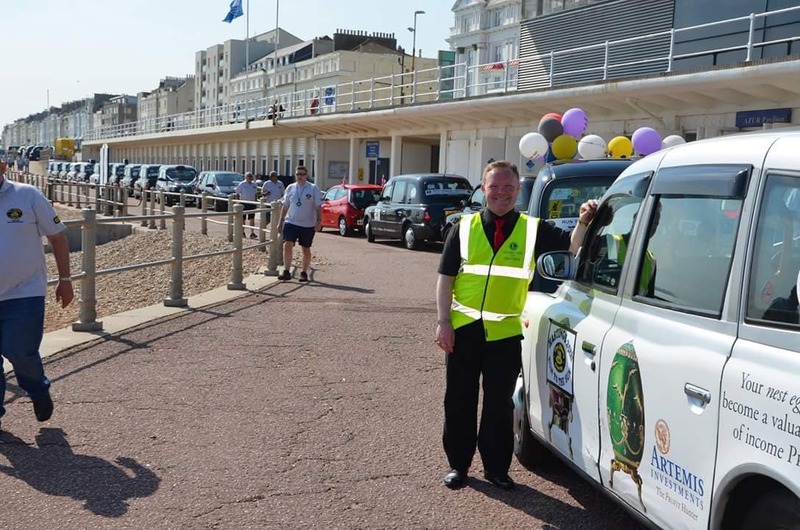 Lions Club of Hastings support taxi parking for 65 London Taxis and 5 support vehicles. Everybody had a great time at Azur. 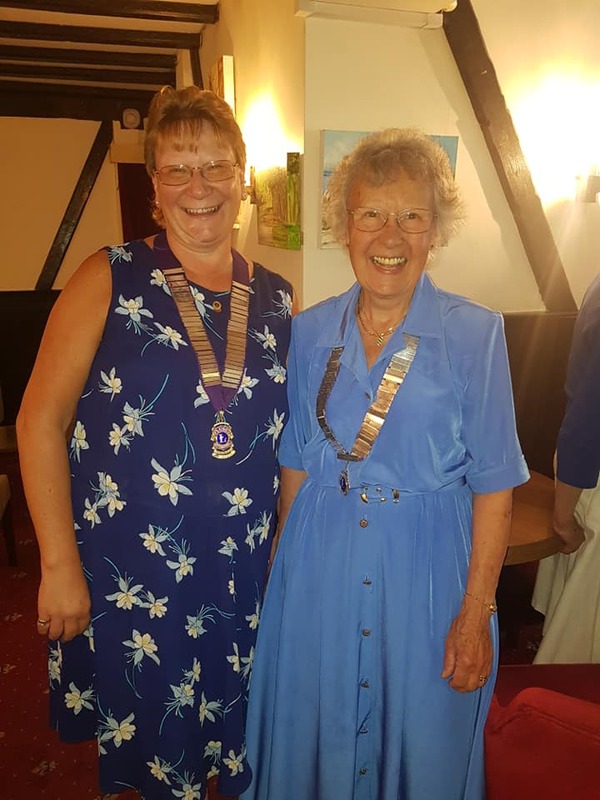 The Lions Club of Hastings were delighted to host their 49th Charter Dinner in Sedlescombe held in the presence of a Member of the British Empire, The Speaker of the Confederation of The Cinque Ports and Right Worshipful The Mayor of Hastings, The District Governor for South East 105SE Lions Clubs Lion Jackie Robinson, District Secretary Lion Wendy Cattaway and representatives from Battle & Villages, Bexhill, Eastbourne, Hailsham, Sevenoaks and Thanet Lions Clubs. President of Hastings Lions Club Lion Val Vint gave an excellent report on the achievements of the club locally and how it benefits the local community and inputs right up to international level. Everybody enjoyed the hospitality rendered by the Brickwall Hotel and the inspiring presentation by the President and the District Governor. 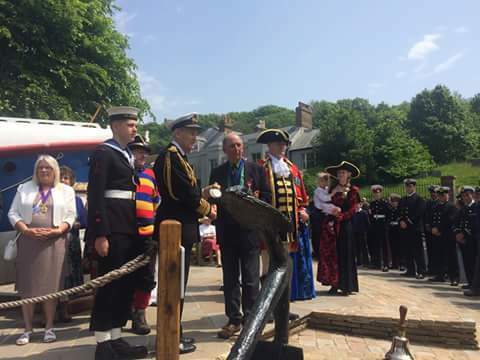 Hastings Old Town enjoyed a fantastic spectacle on Saturday 26th May 2018 when a celebration took place to mark the historic Hastings lifeboat Cyril and Lilian Bishop earning official Dunkirk Little Ship status. The lifeboat became known as The Ghost of Dunkirk for the role she played in the last war rescuing troops from the beaches of war-torn France. 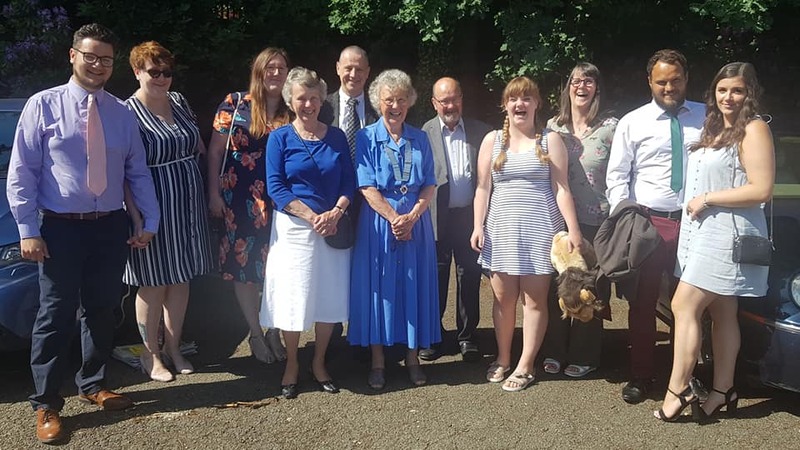 The day started with a muster at the lifeboat station to greet special guest the Admiral Lord Boyce, Lord Warden of the Cinque Ports, who had the honour of raising the Little Ships flag. 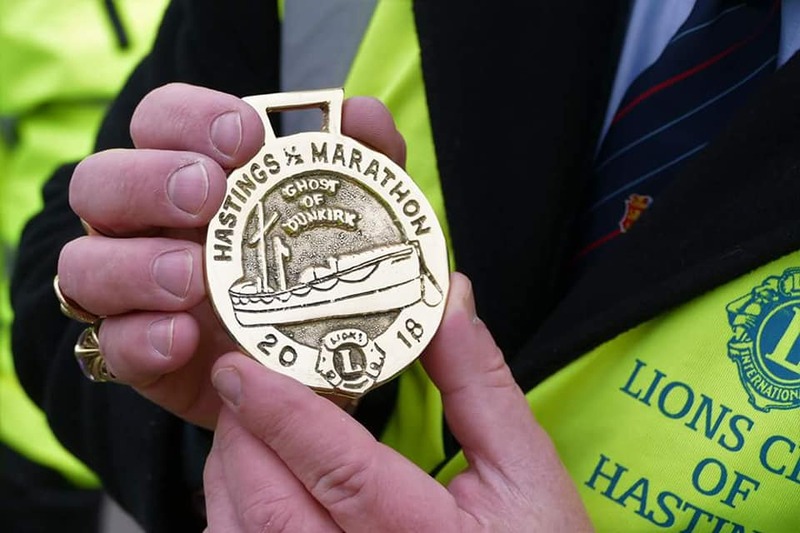 “After a few special words from Lord Boyce, Eric Hardwicke handed him a 2018 half marathon medal as well as a book, The Diary of the Cyril and Lilian Bishop, written by local man David Renno and signed by The Trust, Hastings Mayor and Town Crier. 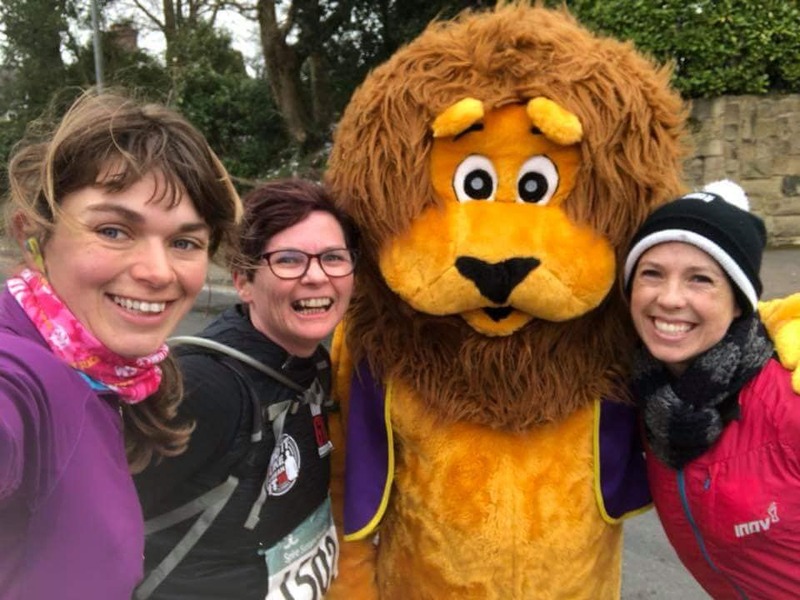 Again this year Lions from Battle, Bexhill, Eastbourne, Hailsham, Hastings and Uckfield were raising funds towards the Kent, Surrey & Sussex Air Ambulance Trust on their 2-day stint at the Bluebell Walk in Arlington during May. 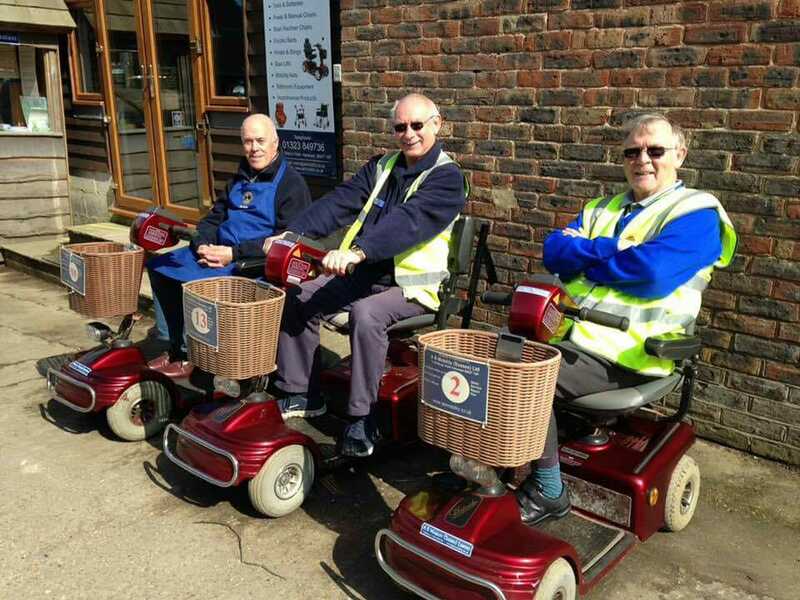 In spite of the weather and an absence of bluebells, £1500 was raised for the 2 days. Some Lions taking a well-earned rest on such a busy day! 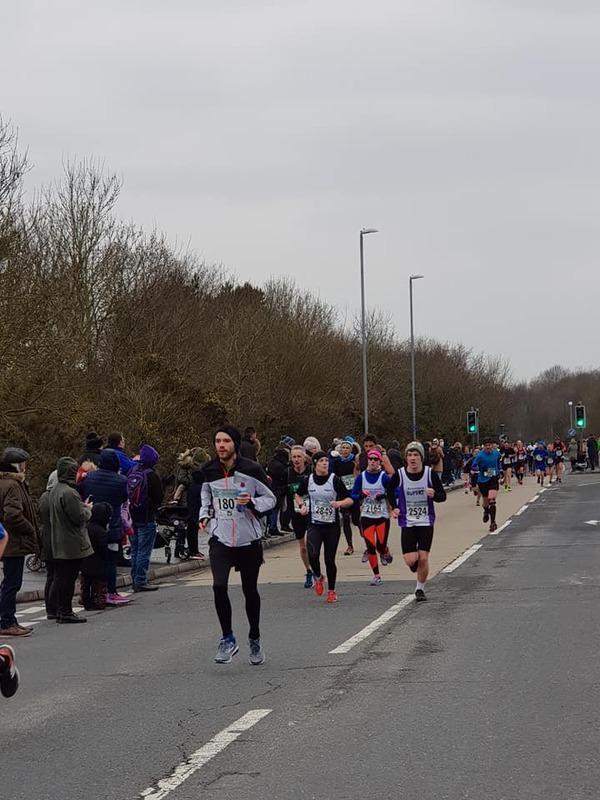 Inspite of it being one of the coldest Hastings Half Marathons in the 34 years we have been doing it, a successful event raised well in excess of £100,000 pounds in sponsorship for many charities.